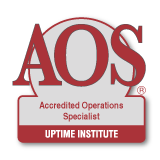 “I thought the AOS course was very well put together. 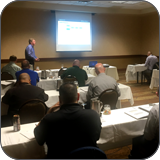 I really appreciated the process flows and the worksheet templates, and the content was exactly what I needed." Fill out the contact form below and we will follow up with you right away regarding training. We will contact you soon regarding training opportunities for your organization. 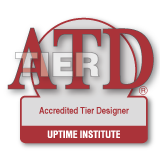 Uptime Institute has earned CPD Accreditation through The CPD Standards Office. 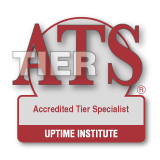 CPD Accreditation means taking Uptime Institute Accredited Training Courses qualifies as continuing education credits toward earning and maintaining professional certifications and designations associated with your profession.